275 Taylor Mill exit toward Covington on 16 (Taylor Mill Road) to right on Church. House on right. Lots of care and love in the complete transformation of this charming home. Great curb appeal. Newer HVAC & roof. Large bedrooms and a contemporary open first floor layout. Granite counter tops in the kitchen and all bathrooms. Hardwood floors everywhere but the kitchen. Walkout kitchen to an expansive deck 36x25 that overlooks a private and level back yard. 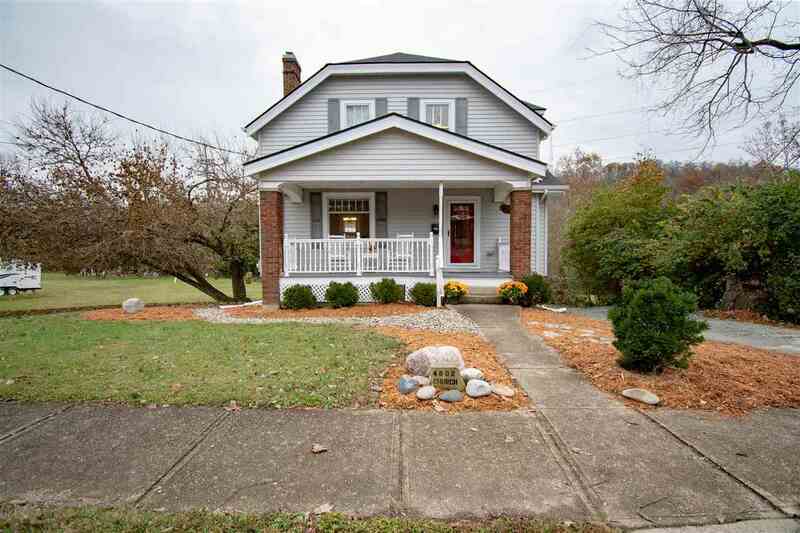 Close to shopping, 275 and minutes from Cincinnati.